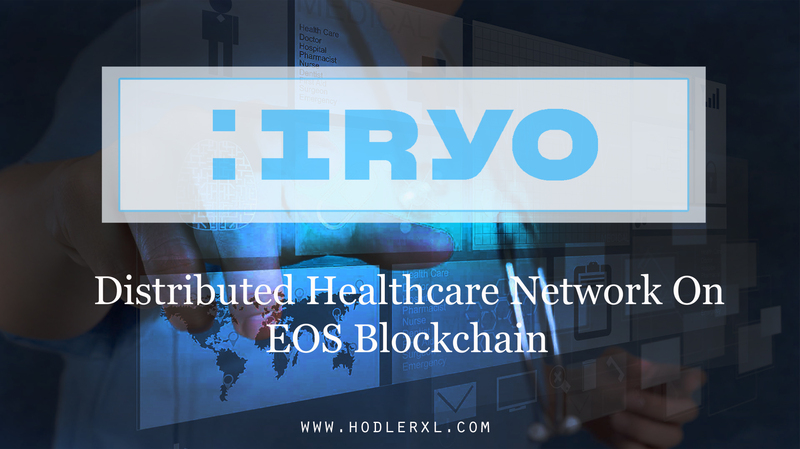 The Iryo Network is a blockchain based technology which specializes in global repository of open electronic healthcare record data. Few people are ready to provide data to Google electronic healthcare record type of services where all of the medical data is shamelessly used for reaping commercial benefits out of people’s health condition. Iryo on the other hand has decided to give up its access to plain data. Iryo perceives the medical data it holds as a “toxic asset”, because Iryo believe that holding too much data in one place presents them with a liability risk. To avoid this mishap, Iryo has found itself with a solution. That is the zero-knowledge data storage. Zero-knowledge data storage is resistant to all attacks, including the latest inside attacks. Now how does Iryo become so tough? Iryo protects its data by encrypting them on their user’s mobile devices with a public key. A private decryption key remains on the patient’s/user’s device. Whenever someone wants to access patient data the patient has to approve their access hence making the process foolproof. The patient has to decrypt the data using Iryo electronic healthcare record app so that another pair of eyes can browse through his personal healthcare details. This gives a re-encryption key to the doctor’s public key. The company has Vasja Bosko at the helm as their chief executive officer. He has experience in offering hi tech digital solution. He has worked in many key positions in companies like bitstamp, 3fs and unicredit.He has a passion towards crypto and blockchain technology. Dominic Nidat is the chief chief technology officer and Peter Kulrat is the head of the strategic development of this company. Other key members are Domen Savič, Črt Vavroš, Alberto Malave, and Andrej Mihelič. The Iryo Network has announced their plans till two thousand twenty. Their preliminary research began in two thousand fifteen; Iryo had their seed in two thousand sixteen, and a fully fledged development in two thousand seventeen. They will have their first ICO Production Grade Implementation in two thousand eighteen, Iryo and its products will be released in the year two thousand nineteen, and iryo aims its network expansion to begin in the year two thousand twenty. They have started implementing their plans and have laid their ground work. They are trying to establish common network between the medical systems across the globe so that the data can be accessed from anywhere by anyone. The pilot project is going nice and well. A lot of improvements are expected in the coming years. There will be the integration of the interoperable integrated health records powered by the blockchain technology with zero-knowledge storage. Before going into the details it is important to understand that through the creation of a unified health record system, patients all over the world will have secure access to their private health records, as well as the chance to share them with professionals anywhere only with the click of a button. Open electronic healthcare record features the interoperability of medical records to everyone irrespective of a person’s location or financial background. The platform has been coded in such a way that it has used the latest language called the go. It has given iryo the power to remain robust yet easily scalable, hence making it more adoptable. One of the other main attractions on Iryo’s working is its use of the digital licenses that helps in providing digital scalability in accordance to the time. When we look close we can see that Iryo makes use of an API called the swagger. The swagger allows Iryo to have many benefits such as faster transaction speed, affordable processing and transaction fees etc. Another major advantage of Iryo is that the entire codec used for this platform is available for free in the internet. These tokens are used in the Iryo platform that is designed to be used as the gateway by the clinics, patients, and researchers. The Iryo coin makes everybody a part of this network. The tokens also do the job of promoting the privacy of the patients even when their data are used for research. 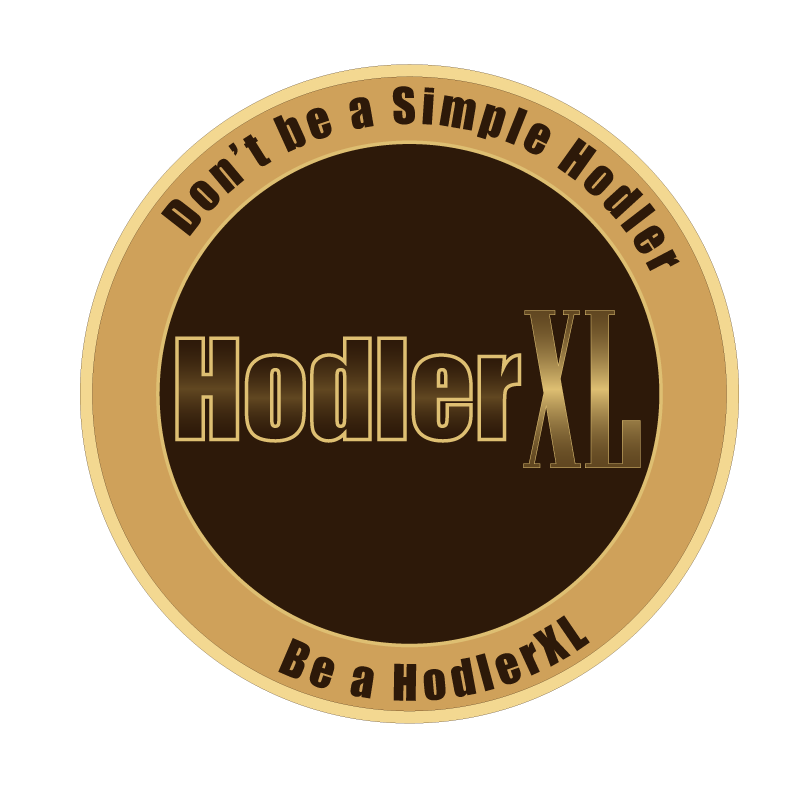 The token will be in a utility style. Iryo is the first participatory, blockchain driven healthcare network built on decentralizing access to medical data. We’re driving the next generation of healthcare by standardizing health-data, employing zero-knowledge encryption and powering medical AI & Big Data research. The major advantages of Iryo are as follows. High-level zero-knowledge encryption makes medical data useless to hackers and attackers all overe the world making the data of the users much safer. Multi layer Permissions are needed to gain access and the access control enables secure exchange of sensitive medical data. With the kind of team and the advisors they have, and with the investors backing them up, Iryo seems to have a very good future ahead.